Today I'd like to shine a spotlight on a new release which is on my TBR pile. Died in the Wool by Peggy Ehrhart is the second book in the Knit & Nibble Mystery series. It was released this past Tuesday and has the cutest cover! When a murder shocks picturesque Arborville, New Jersey, Pamela Paterson and her Knit and Nibble knitting club suddenly find themselves at the center of the investigation-as suspects. Pamela is ready to kick back and relax after a busy day selling stuffed aardvarks to benefit Arborville High School's sports program at the annual town festival. But just as she's packing up, she makes a terrible discovery-someone's stashed a body under the Knit and Nibble's table. The victim is Randall Jefferson, a decidedly unpopular history teacher after his recent op-ed criticizing the school's sports program. 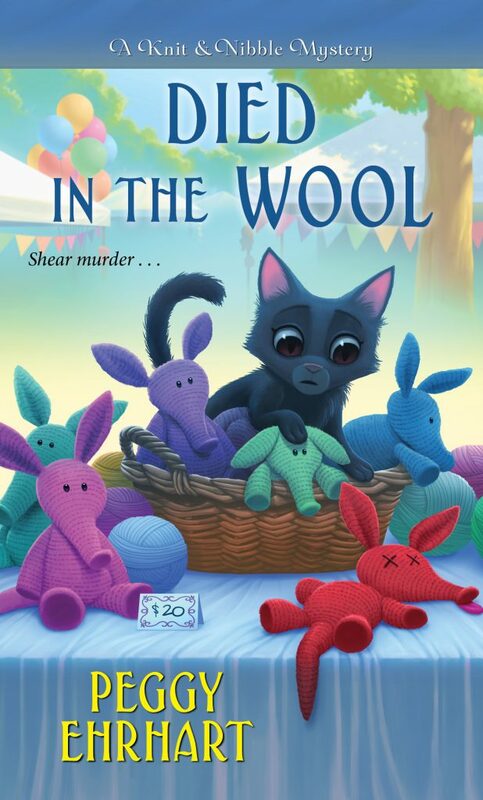 But the primary suspect has an alibi, and the only clue is a stuffed aardvark found on the victim's chest...Now the Knit and Nibblers must unravel the case quickly-before a crafty killer repeats a deadly pattern. I'm currently reading Stabbed in the Baklava by Tina Kashian. This book is the second in the Kebab Kitchen Mystery series and was released yesterday! It's a surprise when socialite Scarlet Westwood pays a visit to Kebab Kitchen, but even more so when she asks Lucy Berberian to cater her wedding. With less than two weeks notice for an event bigger than the kitchen has ever done, and no catering experience herself, Lucy agrees. This is her chance to prove herself and give the restaurant a big boost. With the help of her semi-retired parents, best friend, and Kebab Kitchen staff the event goes off with nary a hitch...until it's time to leave and Lucy finds Azad by their catering van with the murdered body of the best man inside! Jake Constable has given up his drug dealing ways and is trying to keep on the straight and narrow. Well, perhaps somewhat curvy and wide. He's been house sitting for the wealthy in Vancouver and gets talked into throwing a party at one of the fantastic mansions. The party gets out of hand, drugs are freely flowing, and the homeowner returns unexpectedly. Oh, and there's a dead body in the bathroom. Although the homeowner pretty much lets him off the hook, Jake still has to answer to his ex-wife, who got him the job. His former business partner, with whom he did not part on the best of terms, seems to be back in the picture, as well as the Chinese government. The curvy and wide has just gotten wider! 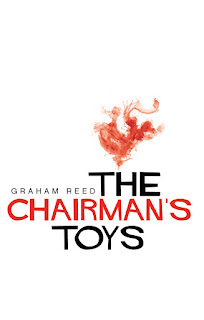 THE CHAIRMAN'S TOYS is simply a lot of fun. Jake Constable is a lovable loser. Sorry, Jake, but it's true. A former drug dealer, dependent on his ex-wife to find him jobs house-sitting mansions is not quite hero material. Yet, he's likable. He's a good friend, he's trying to be a better person, and he's funny. There's a smorgasbord of secondary characters including Chinese secret agents, a Norwegian drug dealer, and the Underwear King of Beijing! All of the characters are engaging and all have their idiosyncrasies adding to the fun. I particularly like Agent Wang. 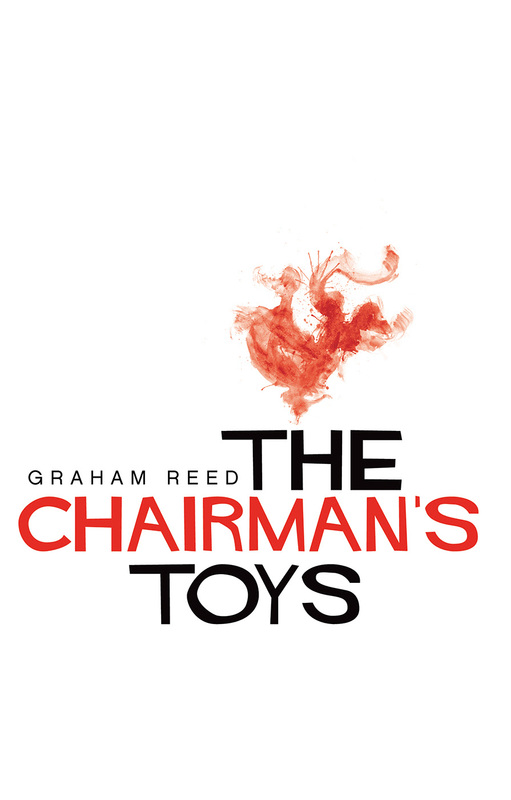 THE CHAIRMAN'S TOYS is a fast paced romp through British Columbia. The writing is taut, the comedy is pithy, and the antics engaging. I thoroughly enjoyed this fun caperesque tale! I'm currently reading Burned to a Crisp by Catherine Bruns. 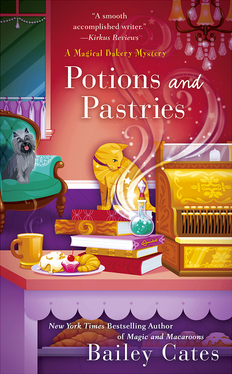 This is the third book in the Cookies and Chance Mystery series. I was lucky enough to win this book, so I decided to read it, even though I haven't read the first two. Sally Muccio is thrilled that her wedding day is almost here, although with her mother's "help" it's not the quiet little wedding she had hoped for. Still, she's finally marrying her true love, a love she thought she had lost. Not only that, her bakery is doing well. Yet, her elderly neighbor's not so subtle disapproval along with ominous fortune cookies fill her with apprehension. When her sister leaves the engagement party early with a mob connected client, Sal's nervousness deepens. But nothing could prepare her for the call during the night. Her bakery is engulfed in flames, the client's body is found dead inside, and her sister is missing! Today I'm shining a spotlight on a book on my TBR pile. Potions and Pastries by Bailey Cates is the seventh book in the Magical Bakery Mystery series. It's been exactly two years since Katie and her aunt and uncle opened the Honeybee Bakery, where they serve delicious-and bespelled-treats to the good people of Savannah. After a dinner celebrating the bakery's anniversary, they all take a stroll along the waterfront and meet Aunt Lucy's friend Orla, a colorful character who has been telling the fortunes o locals and tourists alike for years. I'm pleased to welcome Gemma Halliday to Cozy Up With Kathy today. 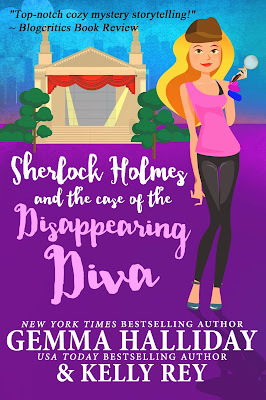 Thank you so much for having me here to chat about my brand-new Marty Hudson Mystery, SHERLOCK HOLMES AND THE CASE OF THE DISAPPEARING DIVA! One thing I have had a lot of readers asked me is how I came up with the idea for this series. Like many avid mystery fans, I grew up reading the classic mystery novels like those from Agatha Christie, Erle Stanley Gardner, and of course Sir Arthur Conan Doyle's Sherlock Holmes series. I knew I wanted to create my own take on Sherlock Holmes, however not being a historical novelist I decided to give it a modern day setting. My Sherlock Holmes world is actually sent in modern day San Francisco. 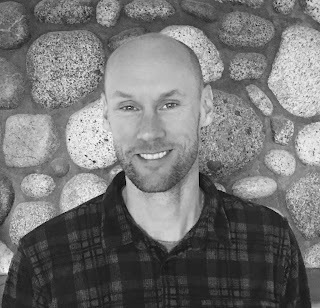 Having grown up in the area myself, it's somewhere I'm very familiar with, and I love the young, energetic, vibrant feel the tech industry has brought to the city, mixed with the history of the classic Victorian homes, art and culture, and the strong gold rush tenacity the city was built on. While Marty's inherited Victorian home sits at 221 Baker St. in the heart of San Francisco, many of the characters in this series, like Marty's best friend Irene Adler, have jobs that center around the Silicon Valley, the neighbor to the south which is home to start ups, computer prodigies, and some of the latest and greatest innovations. One of the reasons I wanted to set the story in this world is that between San Francisco and the Silicon Valley you can find just about any sort of odd characters or settings you're looking for. 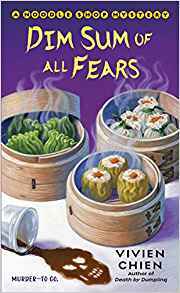 For example in the first book in this series, SHERLOCK HOLMES AND THE CASE OF THE BRASH BLONDE, Marty and Irene find themselves running for their lives through Chinatown, visiting a legal marijuana dispensary, and breaking into a yoga studio to find evidence of a killer. 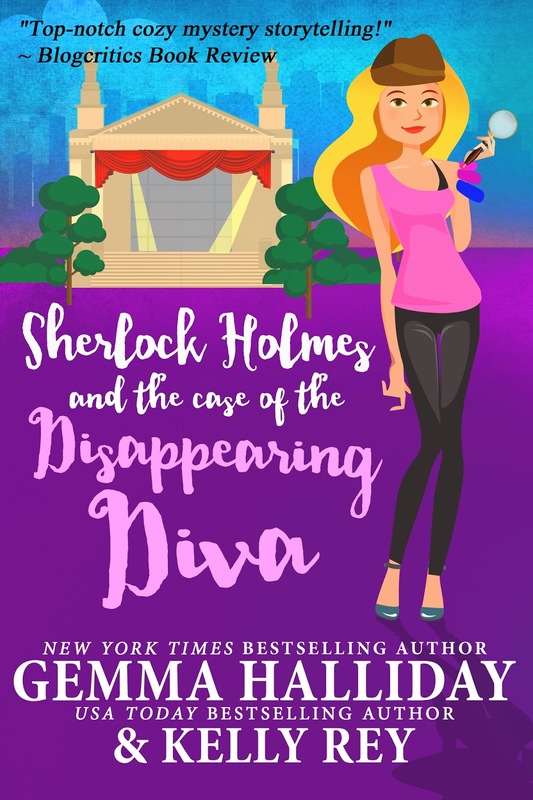 In the second installment of Marty's adventures, the recently released SHERLOCK HOLMES AND THE CASE OF THE DISAPPEARING DIVA, she and Irene find themselves wrapped up in a missing person case that takes place in the world of opera singers in San Francisco. And, of course, Marty's job as a barista at the Stanford University bookstore Café, has her spending quite a bit of time on the prestigious campus soaking up all sorts of information that helps her in her investigations. I hope you enjoy taking a literary trip through the City by the Bay as you read SHERLOCK HOLMES AND THE CASE OF THE DISAPPEARING DIVA! And please feel free to comment or drop me a line through my website any time. I love hearing from readers! Gemma has graciously offered an e-copy of SHERLOCK HOLMES AND THE CASE OF THE BRASH BLONDE, the first book in the Marty Hudson Mystery series. Simply leave a comment on this post no later than 11:59pm EDT Monday, August 20, 2018 telling us who your favorite classic detective is. Be sure to leave an e-mail address so that I can contact you, should you win. Rebecca Lowery was an opera singer in life and, according to her sister, who hires the famous detective to find her, a diva with capital D. When her body goes missing after a supposedly accidental fall, Marty & Irene can think of several people who might want the diva to disappear permanently—especially if her missing body is actually hiding evidence of her murder. Is it the boyfriend with a temper and a shady record, the jealous understudy who's now stealing the show, the creepy undertaker with possible ties to the underworld, or the estranged sister herself who now inherits everything? 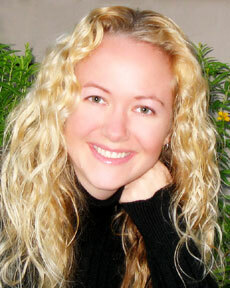 Gemma Halliday is the New York Times, USA Today & #1 Kindle bestselling author of the High Heels Mysteries, the Hollywood Headlines Mysteries, the Jamie Bond Mysteries, the Tahoe Tessie Mysteries, the Marty Hudson Mysteries, and several other works. 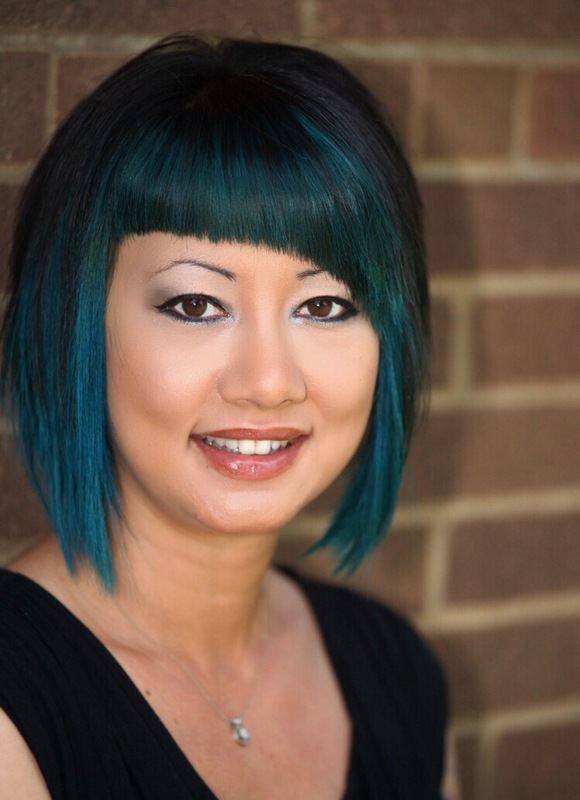 Gemma's books have received numerous awards, including a Golden Heart, two National Reader's Choice awards, a RONE award, and three RITA nominations. She currently lives in the San Francisco Bay Area with her boyfriend, Jackson Stein, who writes vampire thrillers, and their four children, who are adorably distracting on a daily basis.